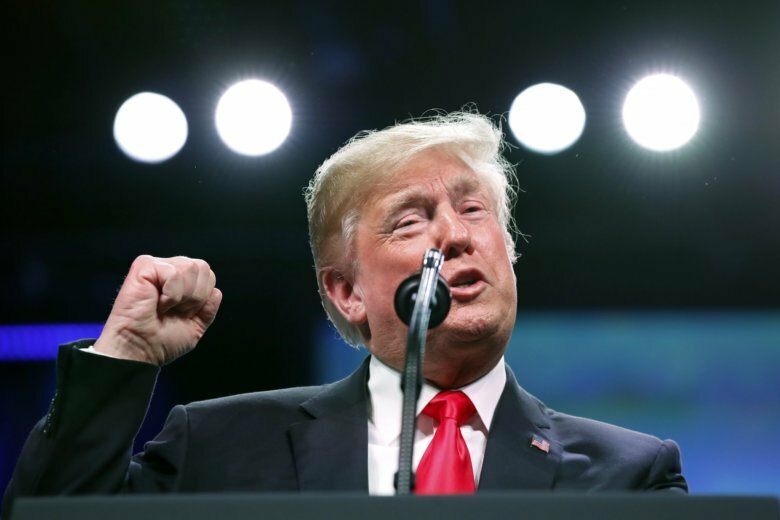 ORLANDO, Fla. (AP) — President Donald Trump says he’s directed his attorney general to “help straighten out the terrible shooting wave” in Chicago. He’s encouraging the city to use the controversial “stop and frisk” policing strategy. Chicago police said last week that there have been 102 fewer homicides and nearly 500 fewer shooting victims in the city this year, compared to the first nine months of 2017.